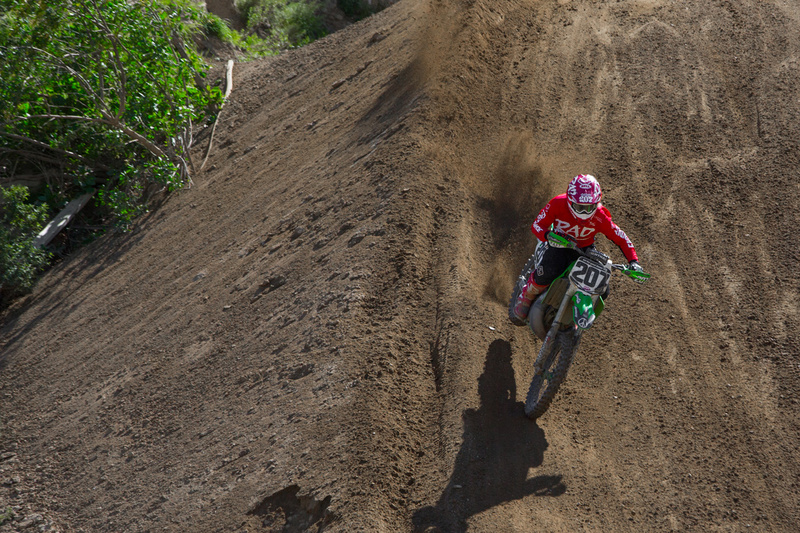 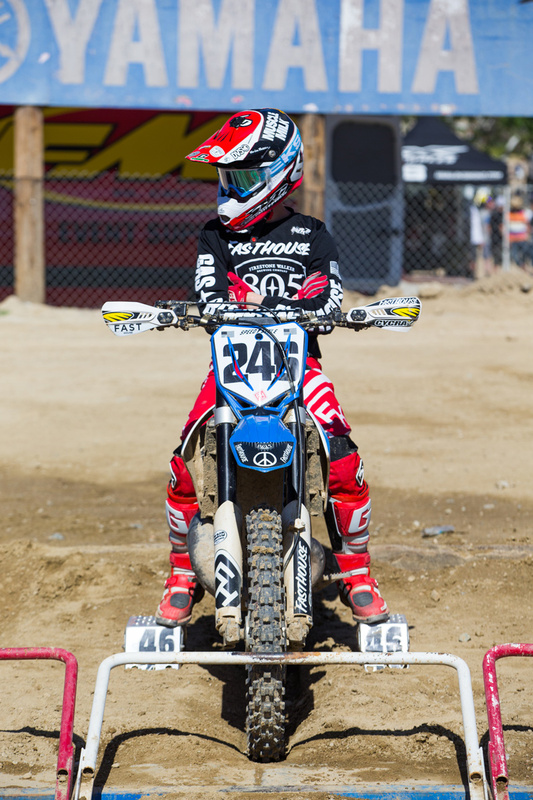 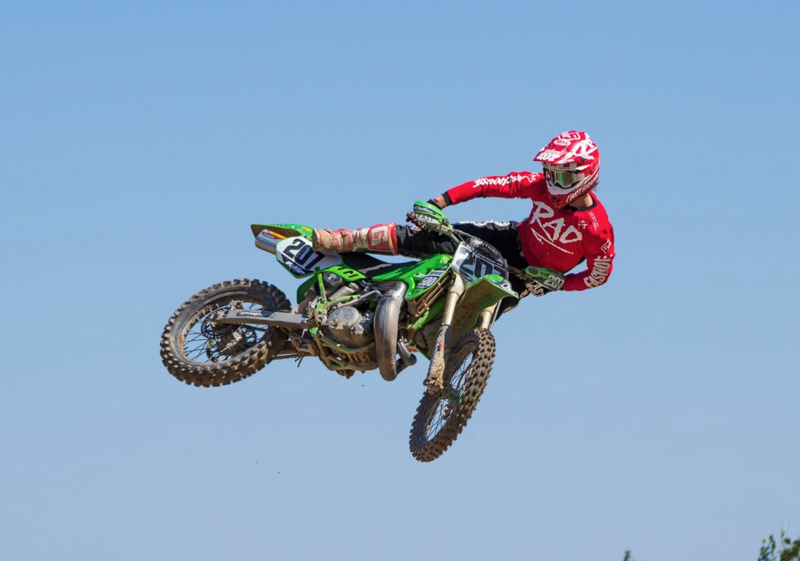 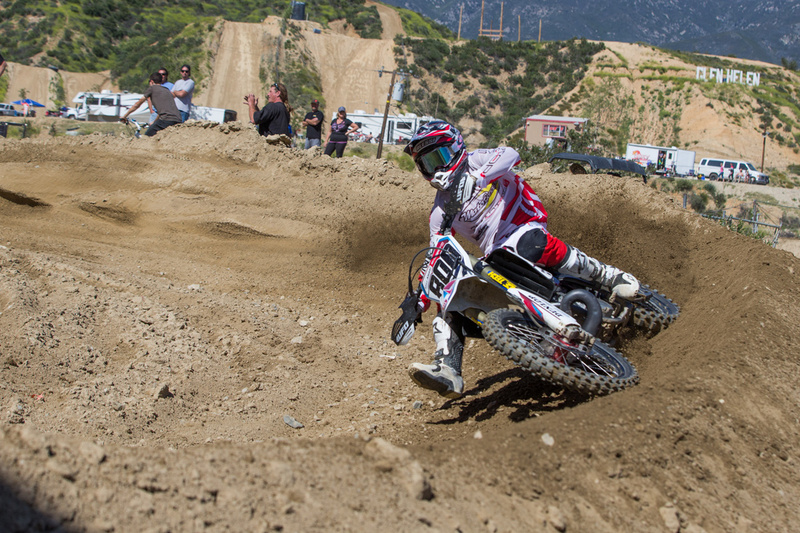 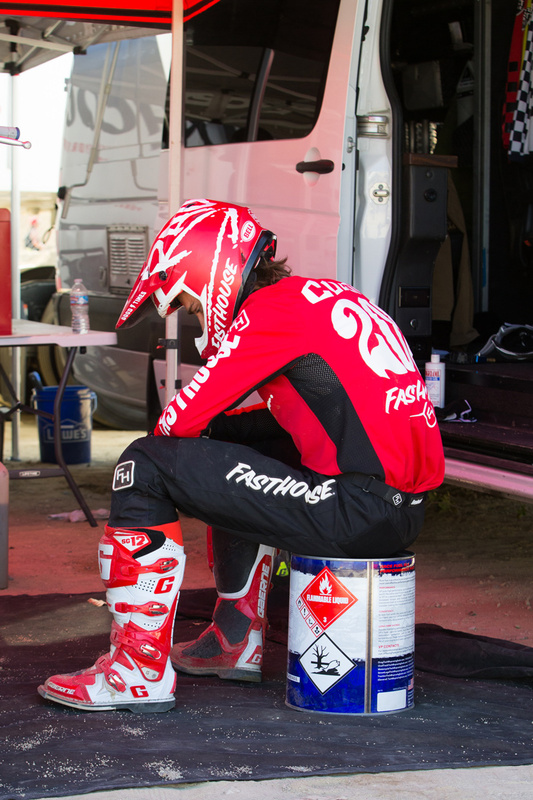 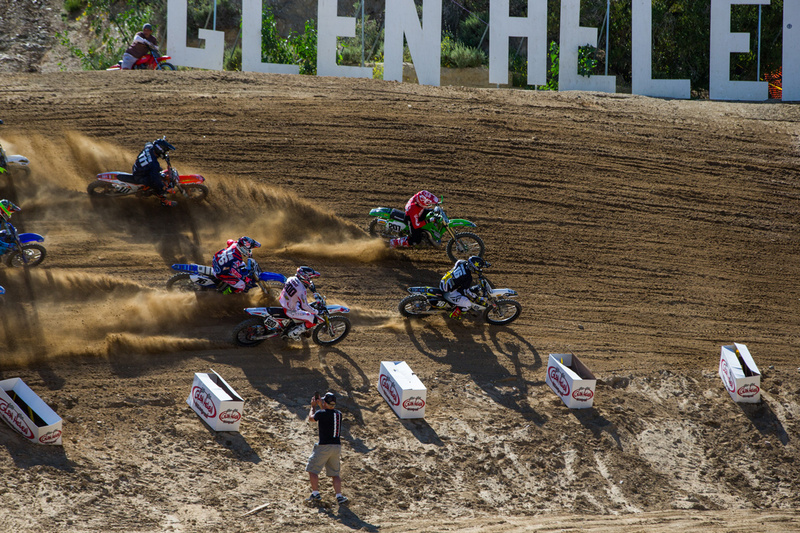 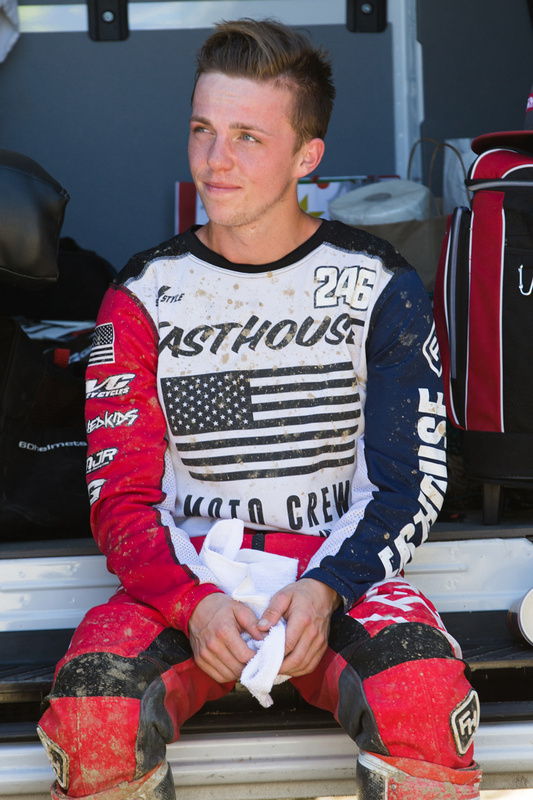 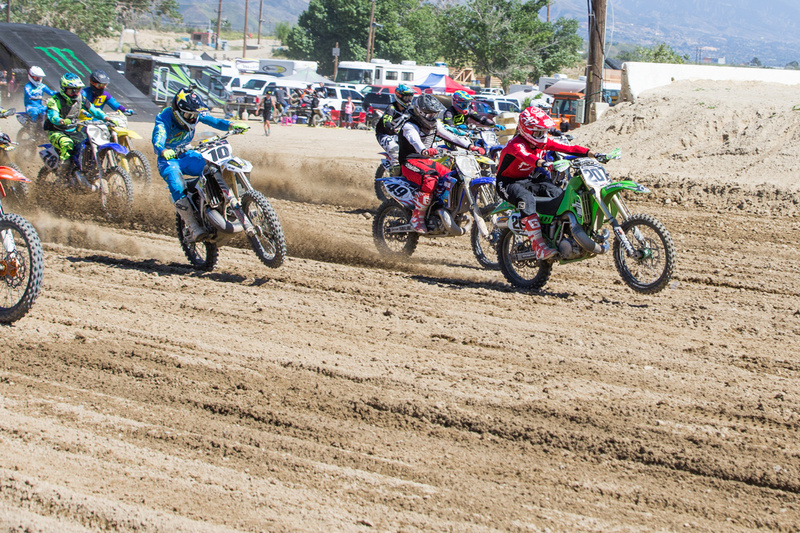 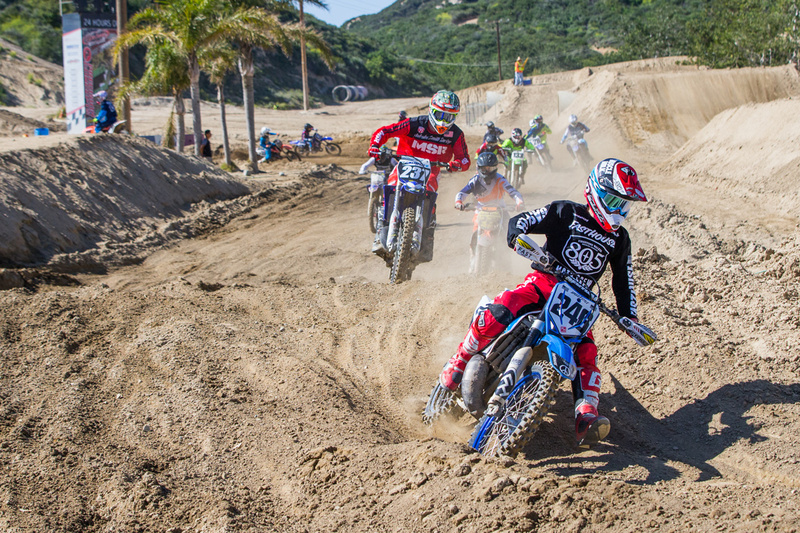 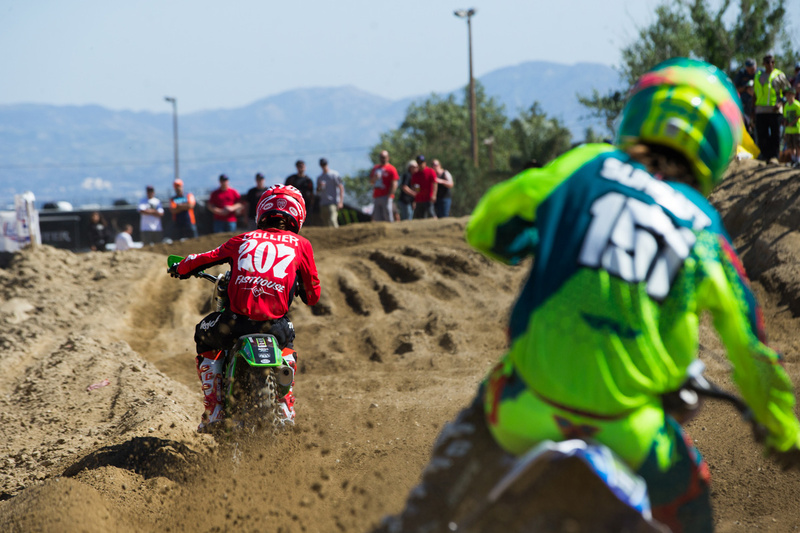 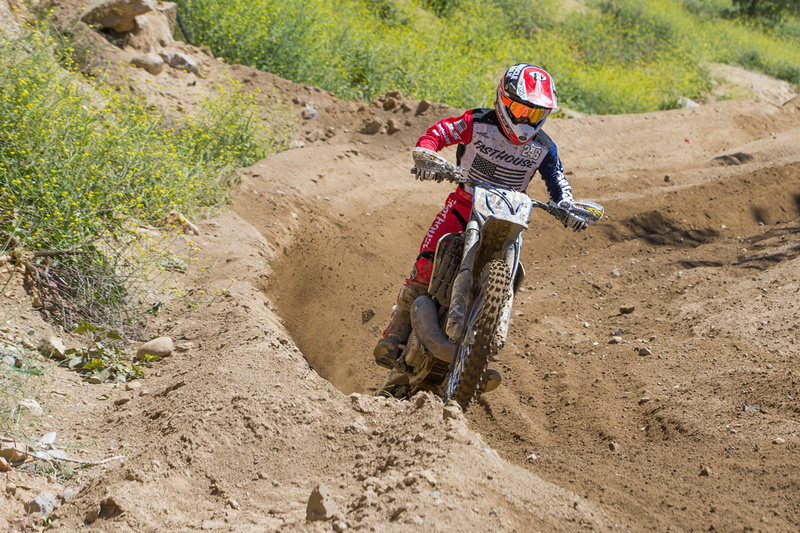 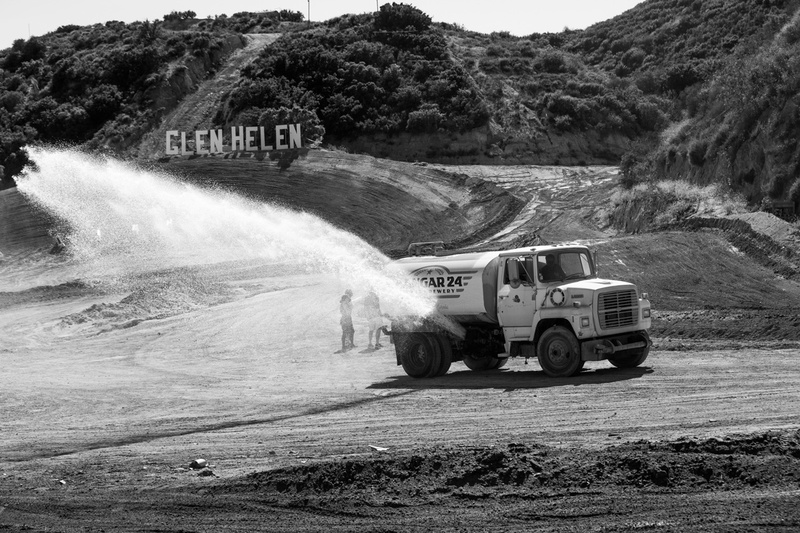 After a hiatus from racing motocross, Sean Collier returned to action at the annual MTA Two-Stroke World Championships at Glen Helen Raceway this past weekend. 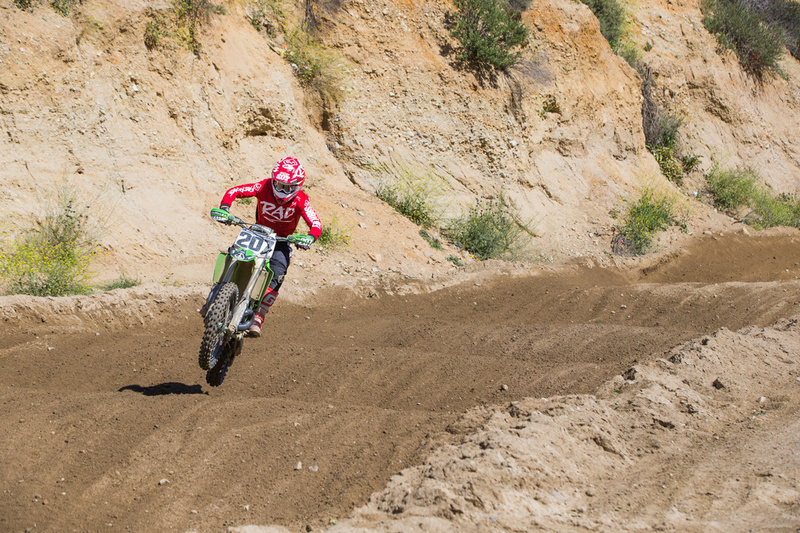 And even though he was a little rusty, he shook the cobwebs off, pulled a massive first-moto holeshot, and tossed his 1997 KX500 around like it was a 125. 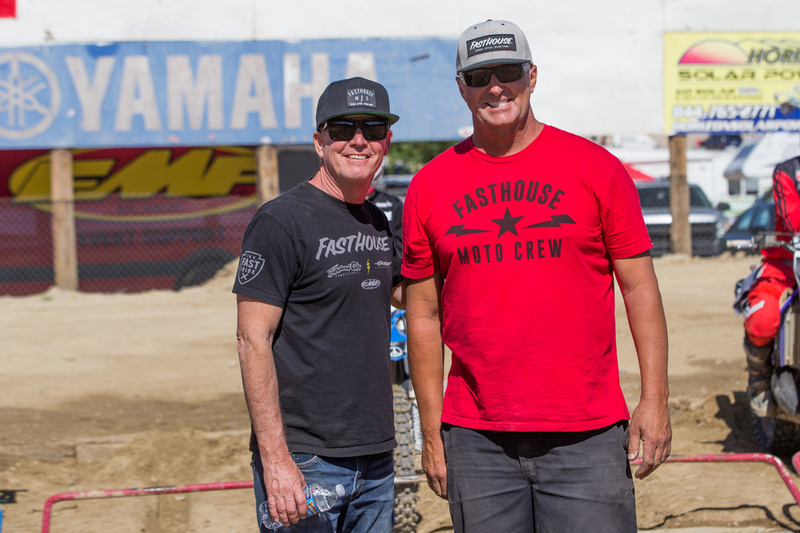 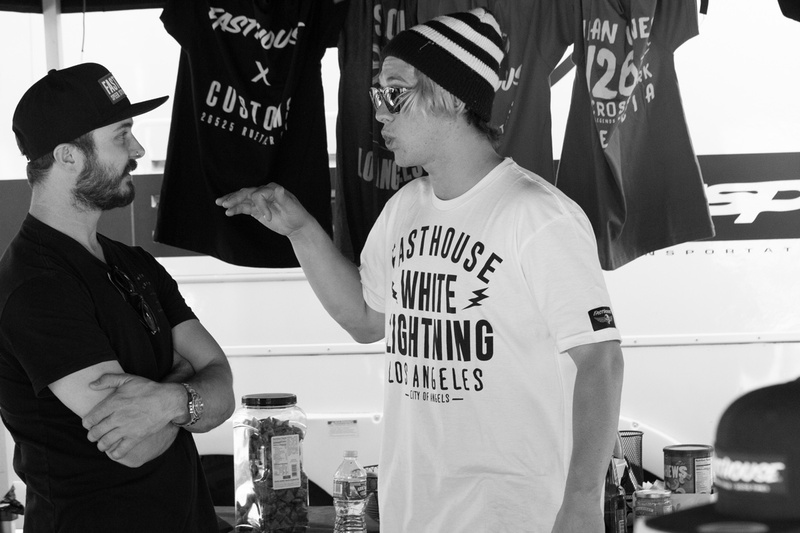 But Sean wasn’t the only one flying the Fasthouse colors and partaking in the two-stroke fun, Terry Cook and Willy Simons both showed up to have some good times and do battle in their respective classes. 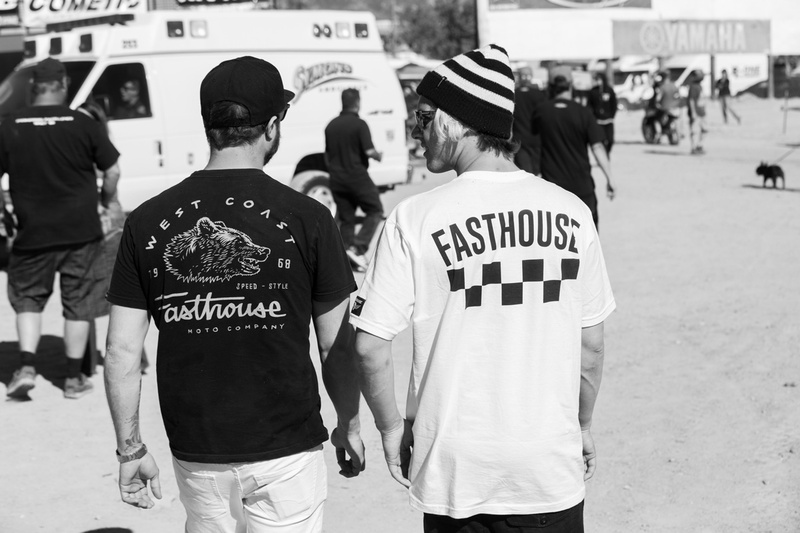 For everyone involved, the day was all about smiling, having a good time, and enjoying some Fasthouse water—aka 805 beer—at the end of the day. 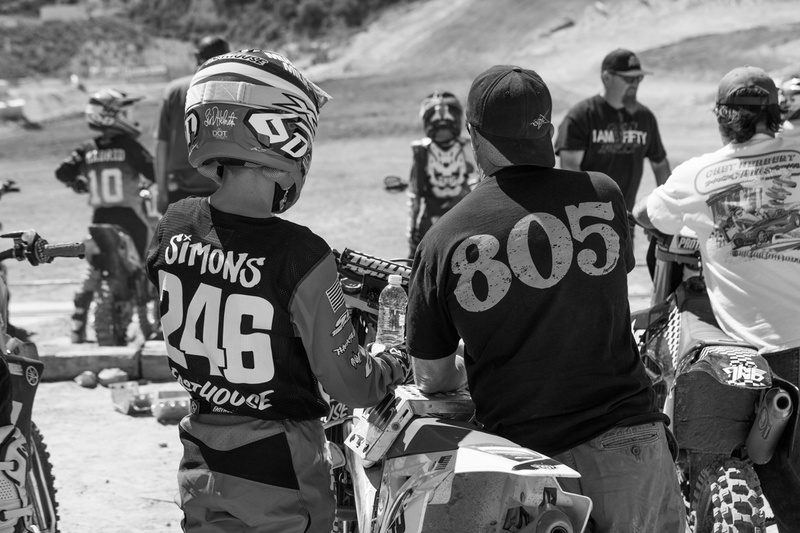 When it was all said and done, Sean came away with an impressive sixth overall, Lil’ Will won both his classes, and Terry ran up front in the Vet Class. 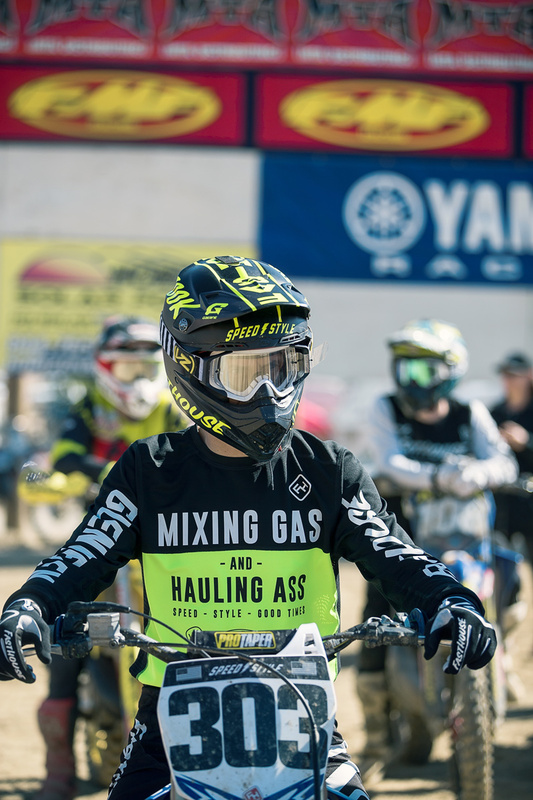 Check out the video to see exactly what went down, and if you haven’t seen the GoPro Ride Along video with Sean, be sure to click the link below. 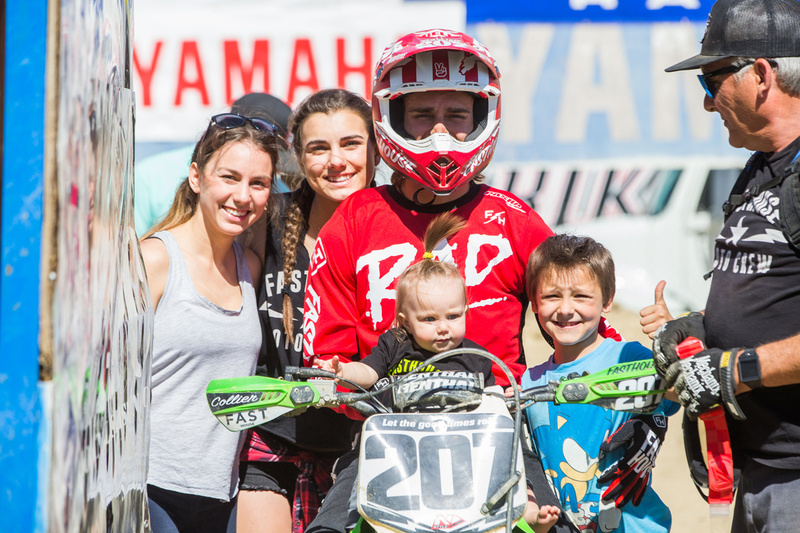 As always, none of this would be possibly without the support from our partners, FMF, Thousand Oaks Powersports, Manny and Debbie Gasper, Von Zipper, Gaerne, TM Motorcycles, and 805 Beer.